Just Shutters are your local experts for Hemel Hempstead Plantation Shutters, producing perfect versatile window covering for any home. Whether in the town or country, window shutters make a beautiful design statement whilst bringing you a myriad of other benefits. Just Shutters Hemel Hempstead have the highest quality bespoke interior shutters on the market, with an almost endless range of styles, materials and finishes to suit any interior; from sumptuous, warm woods that are just perfect for a country cottage, or light bright large louvred white shutters that reflect light and clean lines in modern apartments. Or why not make a bold impact with colourful shutters that make a statement! Of course these are just some of the options, whatever your taste and style you can be sure that Just Shutters have the perfect match, each set of shutters designed and made specifically for your windows. Please browse our shutter images to find examples of our craftsmanship and view our style options for inspiration. For a free home design visit please call our St Albans and Hemel Hempstead plantation shutters experts on 01727 221298 . – Hard wearing – no sun bleaching or warping! – Health benefits – shutters do not hold allergens, dust and mould spores the way fabrics do, perfect for people with asthma or allergies. Just Shutters are the experts, we deal in shutters and only shutters, we don’t tag them on to our catalogue of curtains and blinds, we love them so much it is all we do! Our reputation is simply unsurpassed and our customers are our testament. To Parrott (pictured) is your local expert. Experienced in all aspects of shutter design, manufacture and installation, Tom will be with you throughout your entire journey with us. We hope to count you among them, so please book your appointment today by calling 01727 221298. We are immensely proud of the positive feedback we receive from our customers. Below is a list of some testimonials our local experts have received, to read some of our 1600+ national reviews please visit our checkatrade page. Bay window shutters and small bedroom shutters. 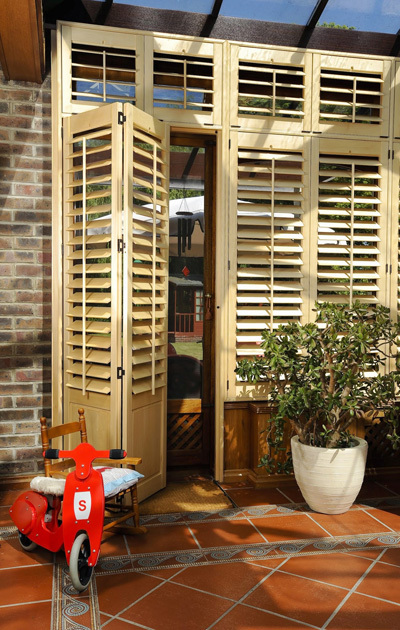 You may also want to see Plantation Shutters St Albans or Plantation Shutters Watford.